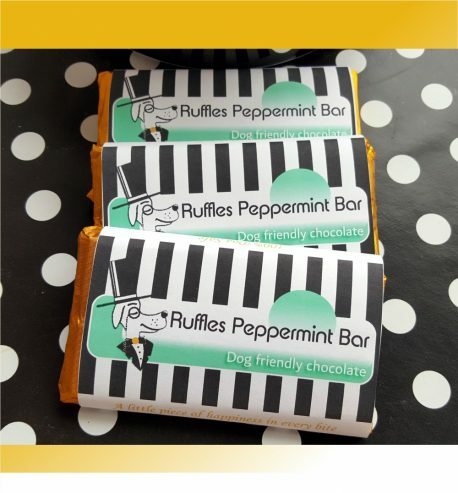 Our homemade luxury dog treats contain NO added sugar, salt, preservatives, artificial flavours or colourants. 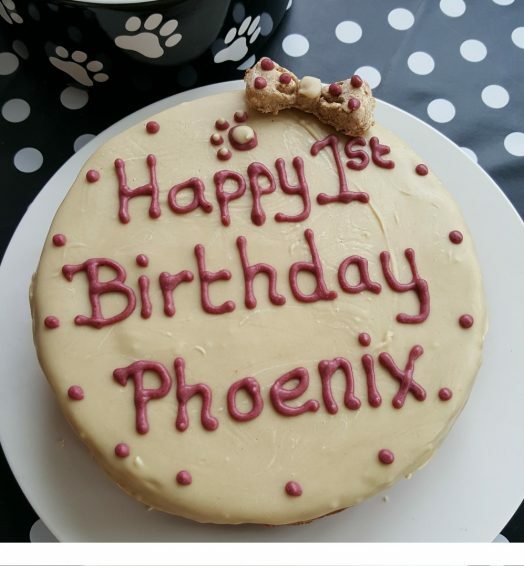 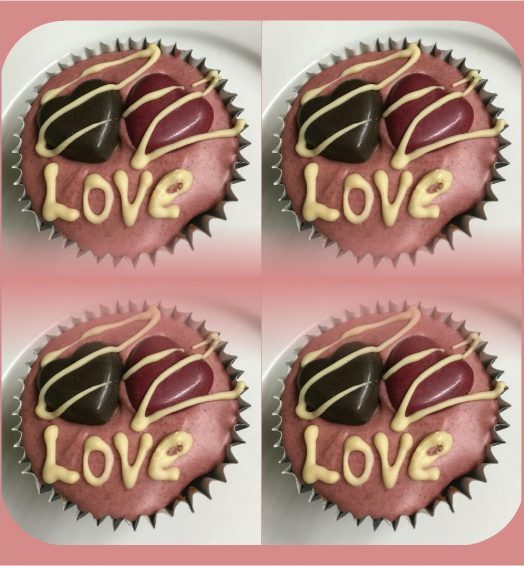 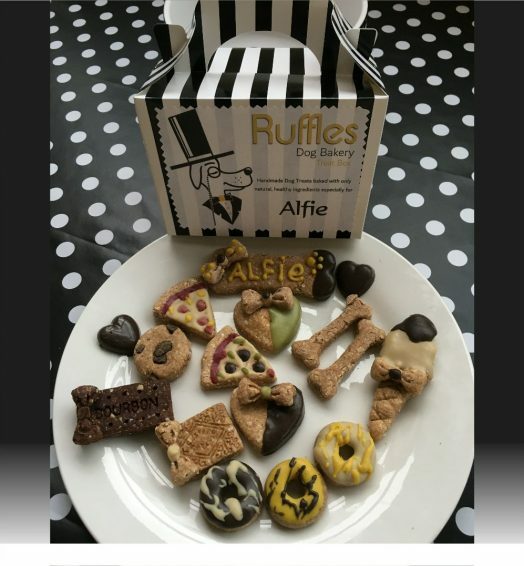 Ruffles is the go to dog bakery for natural, healthy, tasty dog treats and yummy birthday cakes!! 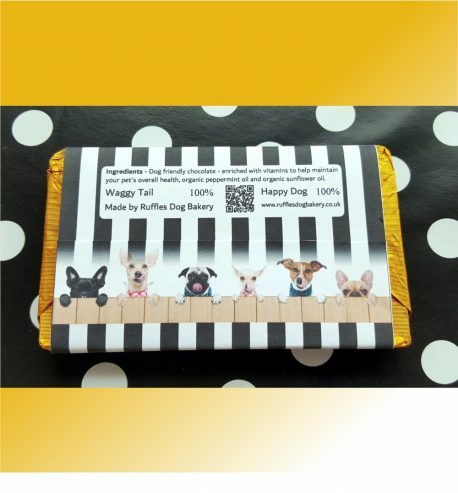 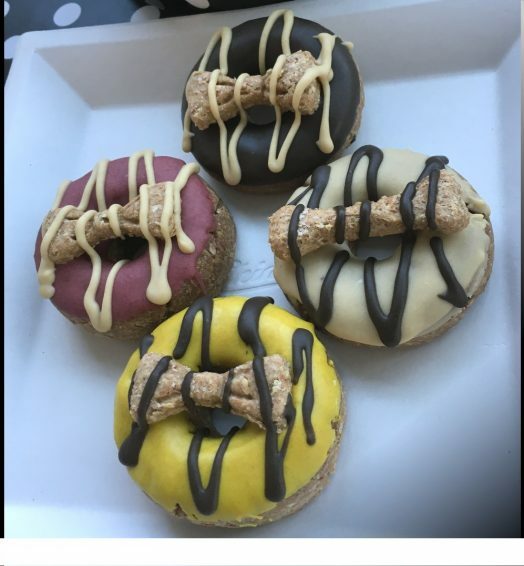 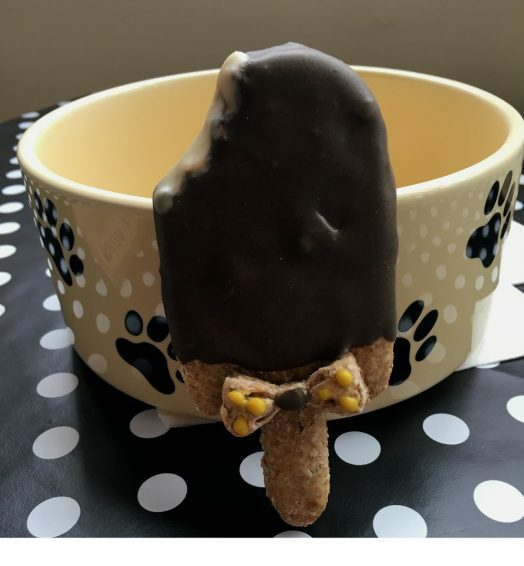 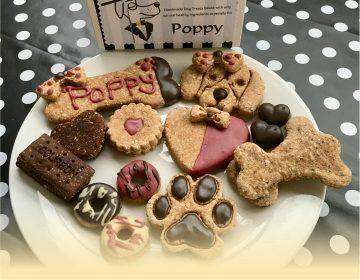 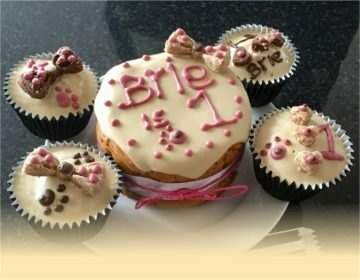 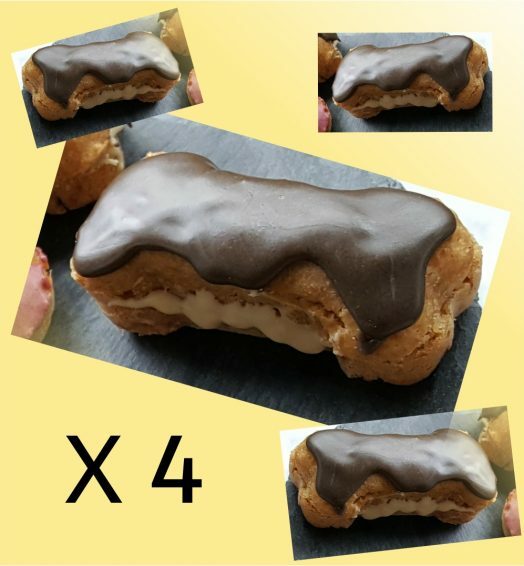 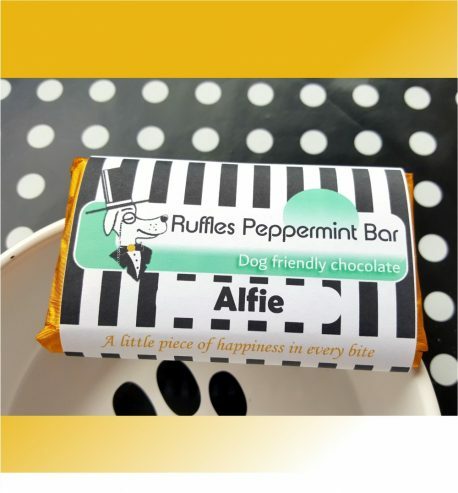 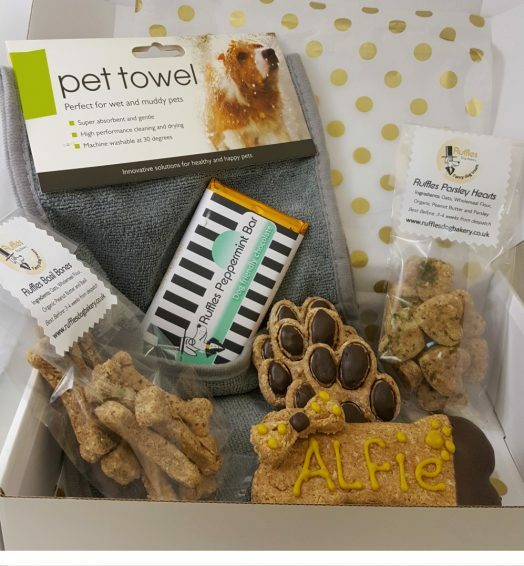 We all love our dogs and want to treat them to life’s little luxurious, and now by offering your pet Dog Treats from Ruffles Dog Bakery you can do this without harming their health or their waistline.